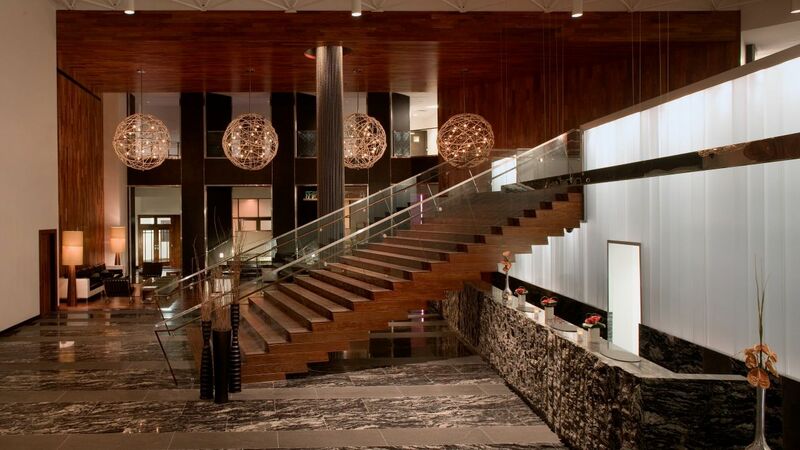 When it’s time to plan the next chapter in your life, turn to the experts at Hyatt Regency New Brunswick. Weddings need a special touch, and our experienced staff will assist you with translating your dream into reality in our elegant New Brunswick wedding venues. Whether you’re planning an elaborate celebration or a quiet affair, our professional and experienced staff will meticulously tend to every detail. 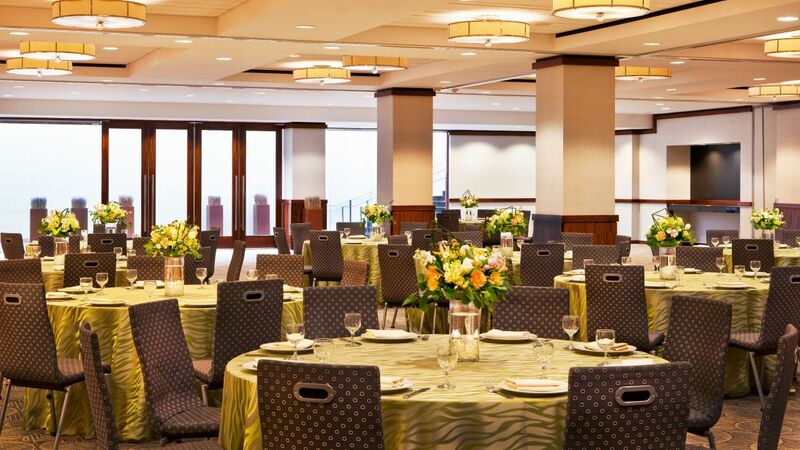 Beautifully decorated venues for ceremony, reception and morning-after brunch, from our expansive ballroom to more intimate banquet halls. Professional wedding and event planners who will work with you throughout the process, from planning through the final moments of your wedding day. Glasswoods Tavern is the perfect location for your rehearsal dinner or post wedding party. 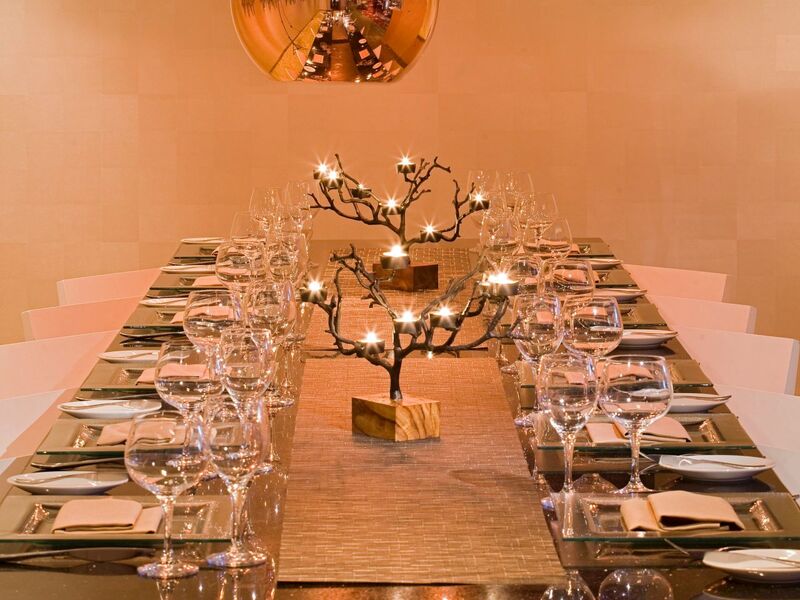 Our restaurant features an 18 person private dining room for a private setting. We also have a lounge that features a pool table, several flat screen TV’s and video games. A tempting array of food and beverage to fit whichever type of reception you choose, including tray-passed Champagne cocktail hour and Champagne toast. Complimentary honeymoon suite for the bride and groom. 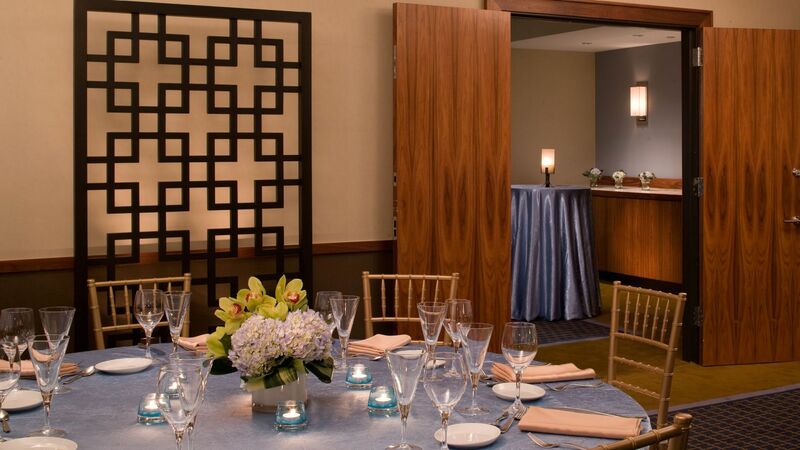 We have a variety of private event rooms that are ideal for hosting your post wedding brunch. Let us create the perfect brunch menu to suit your budget and taste for a memorable final wedding gathering. Allow your guests to select from four entree options pre-selected by you. Special accommodation rates to welcome friends and family from out of town. 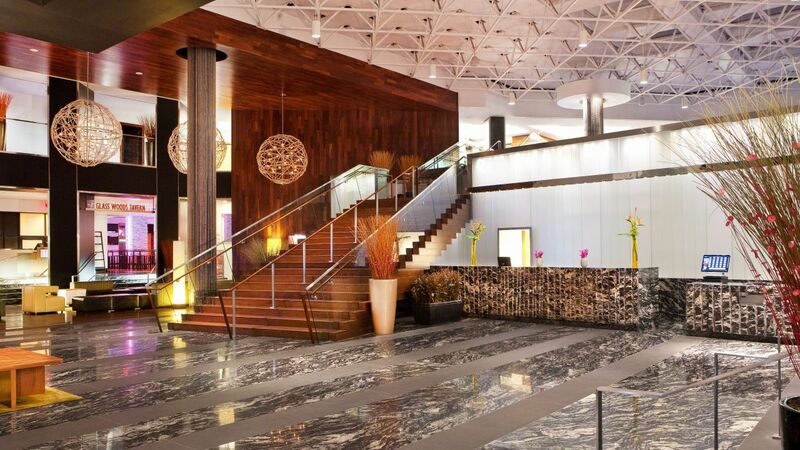 Host the wedding you envision at Hyatt Regency New Brunswick. Our experienced staff will assist you with translating your dream into reality in one of New Jersey’s premier wedding venues. 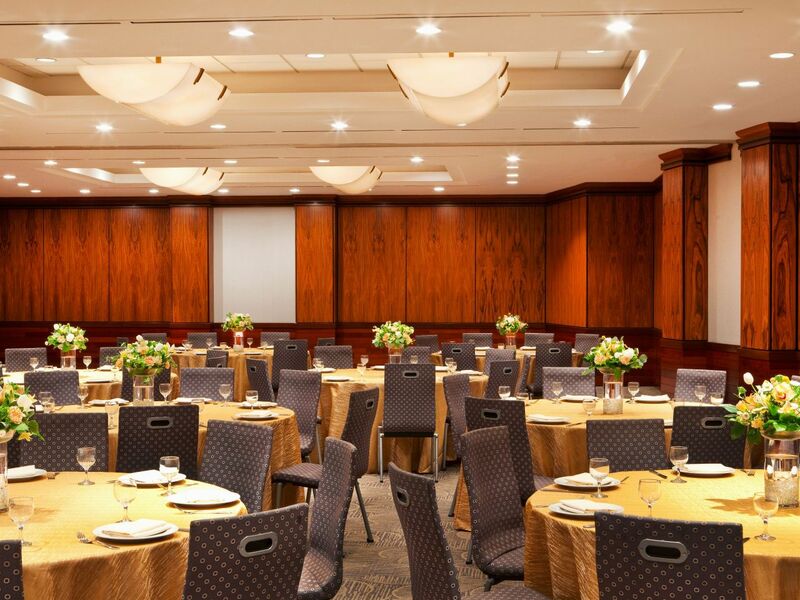 Whether you’re planning an elaborate celebration or an intimate event, our elegant ballrooms are sure to make your celebration unforgettable. Create the celebration of your dreams with our inclusive wedding packages. Whether you prefer a buffet or banquet, our inventive catering team will dazzle your guests with creative cuisine and personalized service. Allow our experienced catering staff to help you create a menu perfectly suited to your tastes. Each of our packages can also be adapted to meet any dietary preferences or special requests. Customize your wedding dinner menu by selecting from the following options: Personal Preference, Plated Prix Fixe, Buffet style and Specialty Stations. You’ll select from a wide array of delicious foods, and your wedding specialist will help design the perfect dining experience for you and your guests. Yes, our food and beverage experts are happy to create a menu that reflects your wishes. Our experienced team will work with you fulfill your requests. Of course. A complete tasting of all the selected menu items, will be scheduled several weeks prior to your wedding. At that time, we can make any necessary adjustments. Are taxes and service charges included in the pricing?